Our Smart Drills are constantly being re-designed and improved. We offer refurbishments and upgrades for older machines. Each upgrade package is tailored on the needs of the customer and machine so contact us for a quote/estimate. Call us at 206-329-0794 for more details. 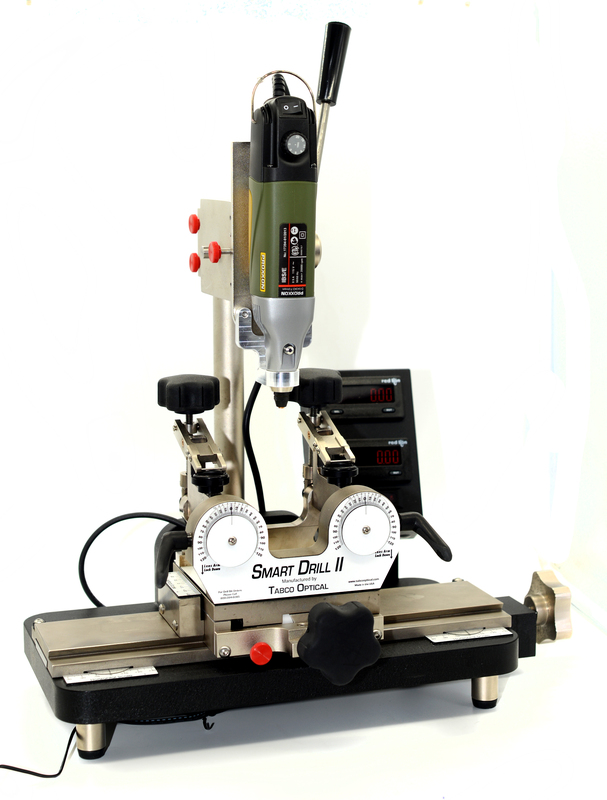 Pictured below is an ten year old Smart Drill II we recently upgraded to same as a new Smart Drill III v4. Complete refurbish of the machine, replaced all glide materials, all new electronics and refurbished the Drill Press.